Namaste! 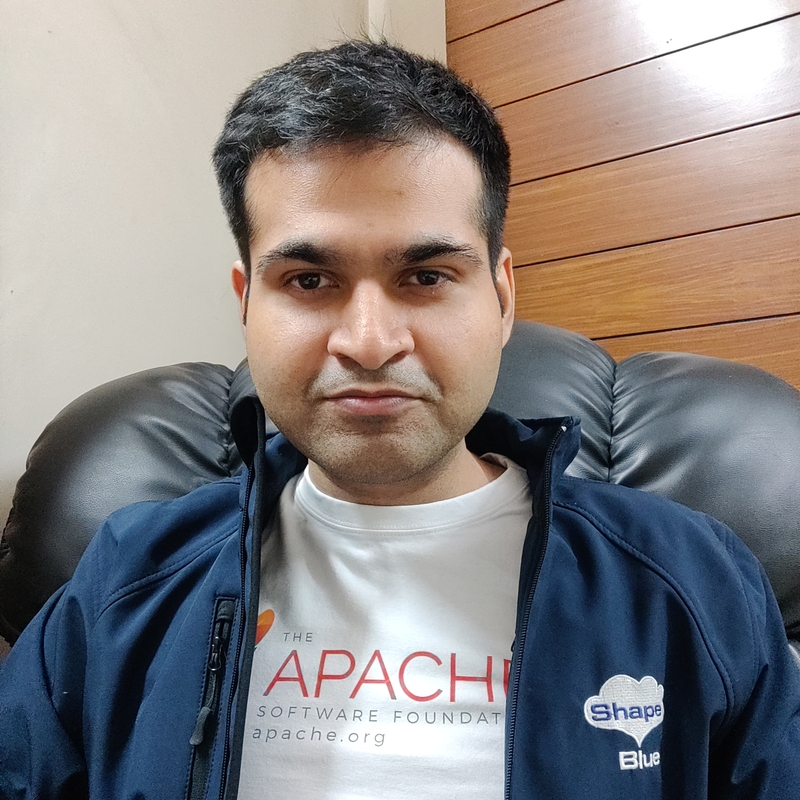 I’m Rohit Yadav, a PMC member and one of the top committers at the Apache CloudStack project. Apache CloudStack is open source software designed to deploy and manage large networks of virtual machines, as a highly available, highly scalable Infrastructure as a Service (IaaS) cloud computing platform. I work at ShapeBlue as a software architect. I’ve also served as the release manager for several CloudStack releases including the recent 4.11/LTS release and several security releases. I’m also the author and maintainer of Apache CloudStack CloudMonkey . My GPG key is 0x0EE3D884, full fingerprint of my key is: 5ED1 E112 2DC5 E8A4 A451 12C2 4842 4821 0EE3 D884. I also use this key to sign Apache CloudStack releases among other artifacts. I’m a vegetarian and an animal lover. I like cats, red pandas, dogs and otters very much. In my free time, I curate and maintain a cat-care and local recommendations website - Happy Kitten. During my univesity days at IIT (2007-2012), I was introduced to GNU/Linux by Himadri. Harshath introduced me to vim and touch typing. Abhishek and I worked on several great C++/Qt projects such as Graffiti. Pankaj “pk” and I worked on some interesting network stuff including setting up a campus-wide VPN and played with some of the 200 physical 2U servers. For a brief period, I got into robotics, electronics and even built my own ATmega based arcade game. I support software freedom and Stallman’s four freedoms. For a brief period I worked on VideoLAN’s VLC, VLC-android and completed a GSoC project around VLMC, all of which encouraged me to find a career in and around opensource. I also worked as a volunteer summer student at CERN in 2010 under my mentor Dr. Ben Segal (who was also a mentor of Sir Tim-Berners Lee). I got introduced to hands-on virtualization at CERN and started programming in Python with great guidance from David Quintas whom I consider one of the greatest programmers I’ve personally worked with™. My B.Tech thesis extended David’s initial work on VMController which was a limited IaaS platform for managing single-virtualbox hosts and had some design related similarities with CloudStack. Fast forward to present for more than half-a-decade I’ve been working on Apache CloudStack where several of the domains of my interest intersect such as virtualization, networking, storage, distributed systems, resource management and scheduling, infrastructure and devops.